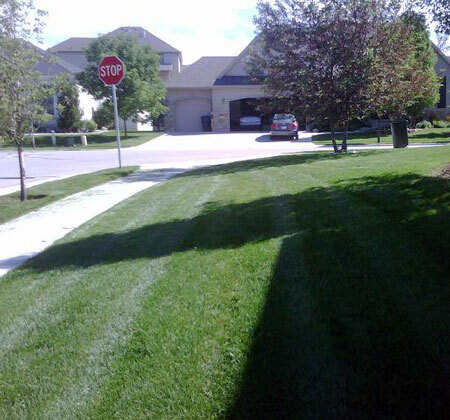 Rios Garden Inc. has been providing custom lawn care services throughout the Salt lake county since 2005. Our objective is to maintain outdoor living spaces with a sence of beauty and elegance. We strive to impress our customers with all aspects of our work. We are a fully licensed. Because of our commitment to excellence, we have earned our reputation. We expect complete satisfaction from our clients and strive to far exceed those expectations.